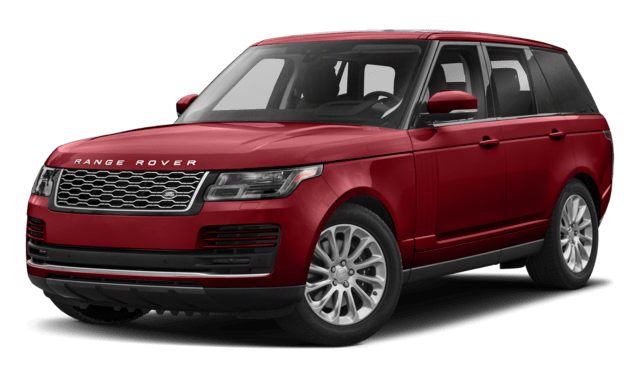 When it comes time to upgrade to a serious off-roading vehicle, the 2018 Land Rover Range Rover should be at the top of your list. 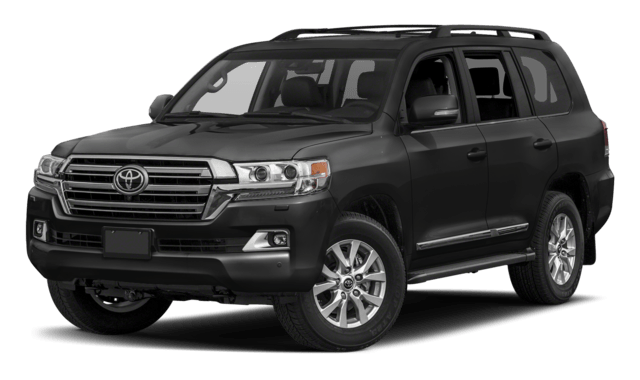 While both the Range Rover and the 2018 Toyota Land Cruiser are adventure ready models, there are some differences between the two that just might make your decision easier in the end. See how these high-performance SUVs stack up before visiting Land Rover Princeton! Whether you’re looking to get behind the wheel of a new or used Range Rover, Land Rover Princeton has you covered. Check out our inventory to find a Land Rover Range Rover for sale near South Brunswick. Not completely sold on the Range Rover? Compare it to another model like the Mercedes-Benz GLS then read the Range Rover reviews! Want to see a different model? Visit our showroom and we’ll help you find the vehicle that’s right for you.